Photographer, Amanda Baker was born in the UK and arrived in the British Virgin Islands as a member of a three man crew on a transatlantic yacht delivery in 1988. Falling in love with the islands she made Tortola her home. Amanda launched her photography business "Virgin Portraits" in the year 2000 and opened her first gallery in 2003. 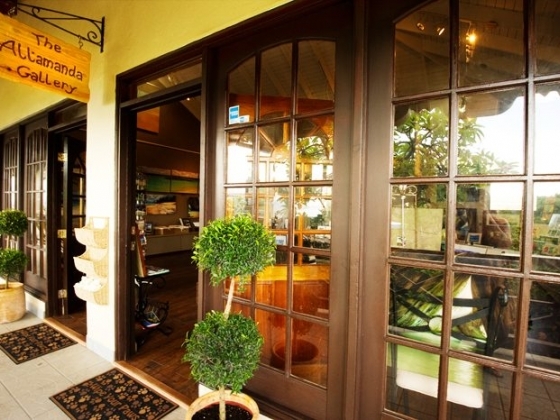 Presently she has two locations for "The Allamanda Gallery" dedicated to her collection. Home base is still Road Town, Tortola and the second gallery is located at the "Top of the Baths" Virgin Gorda both in the British Virgin Islands.